These fresh tiny pods have a tender and a slightly sweet taste. Green Peas have a rich green colour and a starchy texture which makes it a perfect add-on to any dish. They are best paired with onions, potatoes for making yummy Indian delicacies such as kebabs and aromatic Pulao. These fresh tiny pods have a tender and a slightly sweet taste. 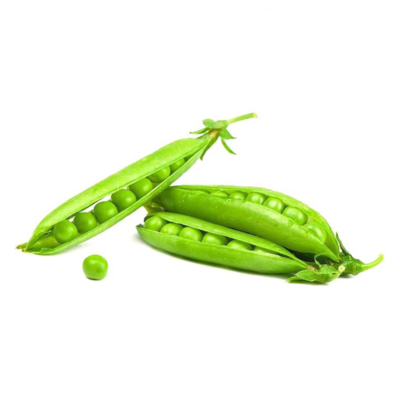 Green Peas have a rich green colour and a starchy texture which makes it a perfect add-on to any dish. They are best paired with onions, potatoes for making yummy Indian delicacies such as kebabs and aromatic Pulao.